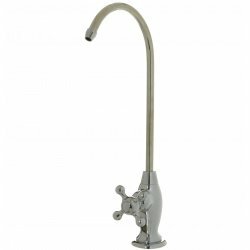 A charming single-hole/ three hole kitchen/bar sink faucet for your kitchen with 9.1" spout height, perfect to match any standard kitchen/bar sink. Oil Rubbed Bronze Finish & Solid Brass Construction, ensures heavy duty quality and longevity. A charming single-hole lavatory faucet for your bathroom with glass spout, perfect to match any standard bathroom sink. Chrome Finish & Solid Brass Construction, ensures heavy duty quality and longevity. Anti-Rust and Anti-Corrosion. Faucet body constructed from Lead-Free solid brass. iSpring's kithcen/bar sink faucet features an eye-catching design. 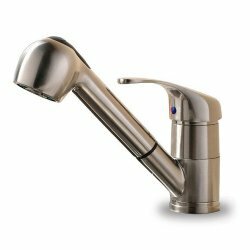 Built with solid brass and coated with premium stainless steel, the L8224ORB faucet ensures no rust or heavy metals leach into the water. The faucet has been tested and certified to be compliant with the North American standard (UPC) for mechanical safety and reliability. The Package includes mounting hardware, plate, hot & cold water hoses ( 3/8" femal Compression and 30 inch long) and user manual. 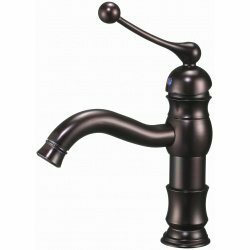 <li>A charming single-hole/ three hole kitchen/bar sink faucet for your kitchen with 9.1" spout height, perfect to match any standard kitchen/bar sink. 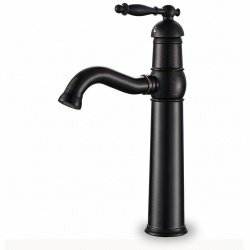 <li>Oil Rubbed Bronze Finish & Solid Brass Construction, ensures heavy duty quality and longevity. Anti-Rust, Anti-Corrosion and Water Spot Resistant. <li>Dual function pull-out sprayer. Aerated stream & powerful cleaning rinse. Stream for filling water, spray for rinsing. iSpring's kithcen/bar sink faucet features an eye-catching design. Built with solid brass and coated with premium stainless steel, the L8224BN faucet ensures no rust or heavy metals leach into the water. 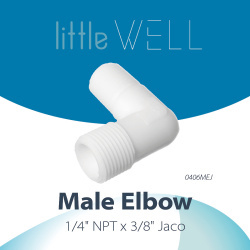 The faucet has been tested and certified to be compliant with the North American standard (UPC) for mechanical safety and reliability. 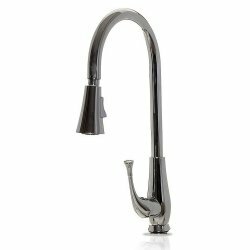 <li>A charming single-hole/ three hole kitchen/bar sink faucet for your kitchen with 9.1" spout height, perfect to match any standard kitchen/bar sink. 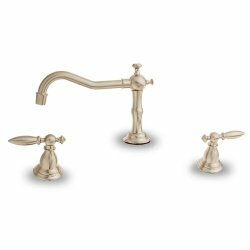 <li>Brushed Nickel Finish & Solid Brass Construction, ensures heavy duty quality and longevity. Anti-Rust, Anti-Corrosion and Water Spot Resistant. <li>Dual function pull-out sprayer. Aerated stream & powerful cleaning rinse. Stream for filling water, spray for rinsing. iSpring's lavatory faucet features an eye-catching design. Built with solid brass and coated with premium stainless steel, the L8412BN faucet ensures no rust or heavy metals leach into the water. 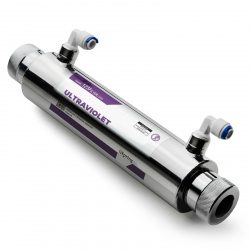 The Package includes mounting hardware, hot & cold water hoses ( 3/8" femal Compression and 30 inch long) and user manual. <li>A charming single-hole lavatory faucet for your bathroom with glass spout, perfect to match any standard bathroom sink. <li>Chrome Finish & Solid Brass Construction, ensures heavy duty quality and longevity. Anti-Rust and Anti-Corrosion. 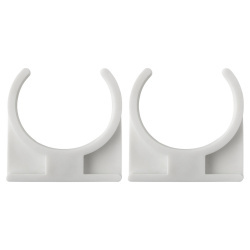 <li>Lever handle is designed for ease of use on water flow and temperature adjustment. 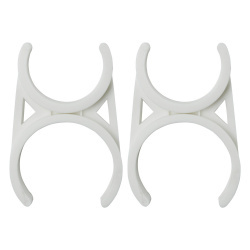 Single clamp compatible with NW12. 3/8" NPT x 3/8" OD. 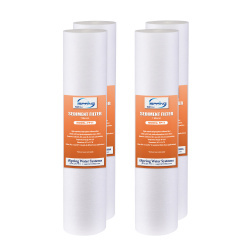 Connect the membrane to inline filter. iSpring's "teapot-series" kitchen faucet features traditional styling and modern functionality. With the convenience and precision of single-handle control and the durability of its ceramic disc cartridge, this iSpring kitchen faucet will add a dramatic statement to any kitchen decor. The triple-plated chrome finish brings luster and a timeless look to your entire home. For a classical styling and extreme flexibility, choose this iSpring kitchen faucet with a luxury triple plated chrome finish. iSpring's three-hole bathroom faucet features an eye-catching design. Installing an iSpring faucet is an ideal home improvement project. The faucet body is constructed from Lead-Free solid brass. With the elegant design and the durability of ceramic disc cartridge, this iSpring basin faucet will add a dramatic statement to your bathroom. 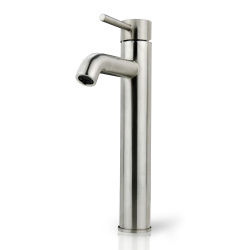 Add a touch of elegance to your bathroom with a stylish bathroom faucet from iSpring. iSpring bathroom faucet blends quality and durability with elegance and style. iSpring's single-hole faucet features an eye-catching design. Installing an iSpring faucet is an ideal home improvement project. The faucet body is constructed from Lead-Free solid brass. With the convenience and precision of single-handle control and the durability of its ceramic disc cartridge, this iSpring basin faucet will add a dramatic statement to your bathroom. UPC compliant. Lifetime manufacturer warranty. Add a touch of elegance to your bathroom with a stylish faucet from iSpring. iSpring's single-hole bathroom faucet features an eye-catching design. Installing an iSpring faucet is an ideal home improvement project. The faucet body is constructed from Lead-Free solid brass. With the convenience and precision of single-handle control and the durability of its ceramic disc cartridge, this iSpring basin faucet will add a dramatic statement to your bathroom. iSpring lavatory faucet blends quality and durability with elegance and style. iSpring's single-hole lavatory faucet features eye-catching design. Installing iSpring faucet is an ideal home improvement project. Faucet body is constructed from Lead-Free solid brass. With the convenience and precision of single-handle control and the durability of its ceramic disc cartridge, this iSpring basin faucet will add a dramatic fashion to your bath room. Add a touch of elegance to your bathroom with a stylish lavatory faucet from iSpring. 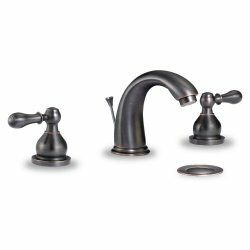 Size: Diameter 1/2" x 11"
This Contemporary kitchen faucet features traditional styling and modern functionality. With the convenience and precision of single-handle control and the durability of its ceramic disc cartridge, this iSpring kitchen faucet will add a dramatic fashion to any kitchen decor. Update the look of your kitchen with this multi-functional iSpring pull-down faucet. High quality corrosion and rust resistant brushed nickel plated finish. Hi-arc pull-down spray head with an aerated flow. 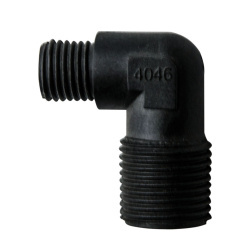 Spout swivels 120-Degree for greater reach. All mounting hardware and hot/cold waterlines are included. Standard US plumbing installation.Standard US plumbing installation. 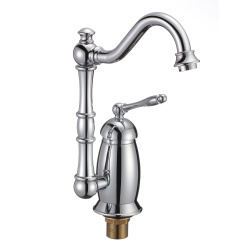 iSpring's Victorian-style kitchen faucet features traditional styling and modern functionality. With the convenience and precision of single-handle control and the durability of its ceramic disc cartridge, this iSpring kitchen faucet will add a dramatic fashion to any kitchen decor. The triple-plated chrome finish brings luster and a timeless look to your entire home. iSpring kitchen faucet blends quality and durability with elegance and style. 1/4 male NPT x 3/8" male NPT. Spout height 7", Spout reach 5 1/2"